Panther eSports is UNI's competitive gaming student organization, and the growing organization is hoping to expand in dorms and in UNI athletics. Panther eSports, UNI’s gaming student organization, is undergoing a particularly active semester. According to eSports Director of Programming Chad Schafer, Panther eSports does both competitive gaming and non-competitive gaming. “On our competitive side… we have League of Legends (LoL), Overwatch, Counter Strike Global Offensive (CS:GO) Rocket League, Heathstone and tons of other competitive games that, if students show interest, we will create a team for them, and let them compete for scholarships that tournaments have as prizes,” Schafer said. Many competitive matches have far more than pride at stake. Schafer said that the winners of the LoL tournament eSports participated in offered a $75,000 or three-years-tuition paid prize, while an Overwatch tournament offered the winning team a $7,000 scholarship per person. Junior family services major Ryan Vasquze noted that a former Panther eSports coach received a full-ride scholarship with eSports. Panther eSports was founded in 2016 and has ballooned to over 320 members in the short amount of time it’s been around, according to the organization’s UNI page. 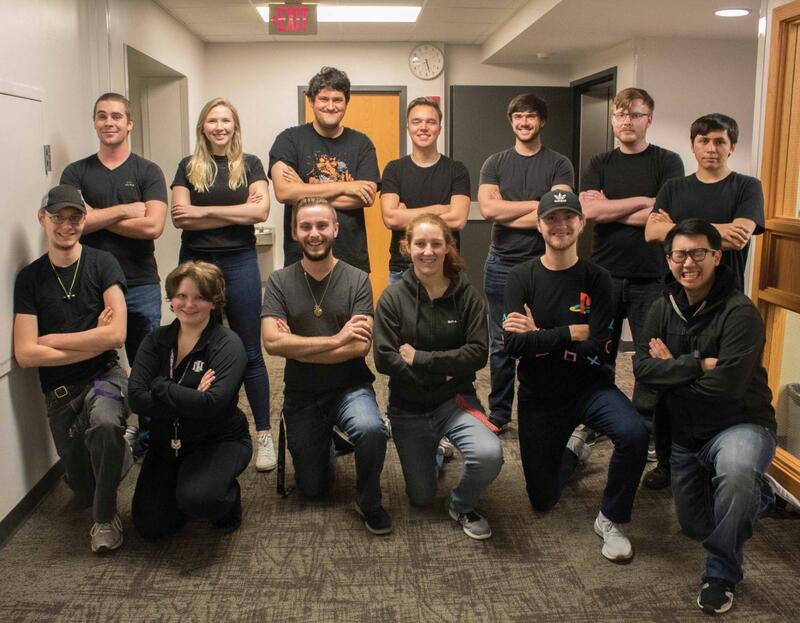 The group’s leadership is now looking to take Panther eSports to the next level by merging the competitive side of Panther eSports under UNI’s athletics department, and functioning as a sport rather than as a student organization. According to Panther eSports vice president and junior computer science major Selah Lawrensen, the chief benefit of merging with the athletics department would be improved access to the equipment necessary to run the games eSports players compete in. Other members of eSports also cited improved access to scholarships for players and improved ability to market to students looking for a quality eSports program in a university. Schafer stated that merging with athletics may make it easier to rent out spaces in facilities to use in the short-term, and may make it possible for eSports to get its own facility in the long-term. Schafer noted that eSports is still in the early stages of the process. He said eSports has only had one meeting with the athletics department, which took place last spring, and that eSports is in the process of planning future meetings. The club is also preparing for UNI Gaming Conference (UNICON) 2018, which is on Saturday, Nov. 10 from 9 a.m. – 10 p.m. UNICON is eSport’s semi-annual major gaming event where they team up with various other student organizations to offer a variety of gaming types for all to play. Schafer noted that eSports had rented out “the entire Union” for the event. Schafer said that the UNI Veterans Association (UNIVA) will be holding a raffle to raise money for an upcoming Post-Traumatic Stress Disorder (PTSD) conference. All proceeds from the eSports conference will go towards the UNIVA. 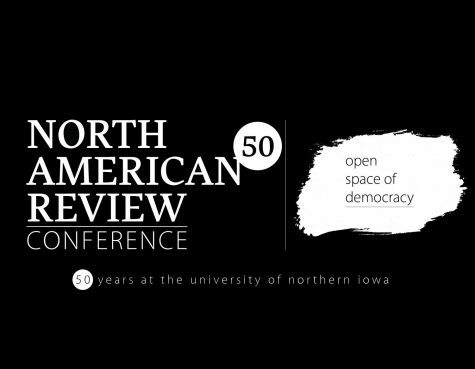 The conference is sponsored by the Cedar Falls Tourism Board. While the competitive side of eSports looks to merge with athletics, eSports is also looking to bolster the more casual side of gaming. Chapin said that the wi-fi access for consoles is currently in the works.